27in Sword.Includes: One 27in Sword. Dimensions: Approximately 27 inches Long. *Batteries, Costume and Other Accessories Not Included. Sold Separately. Complete your costume with this awesome light-up 27in Sword! Costume sold separately. Dimensions: Approximately 27 inches Long. *Batteries, Costume and Other Accessories Not Included. Sold Separately. 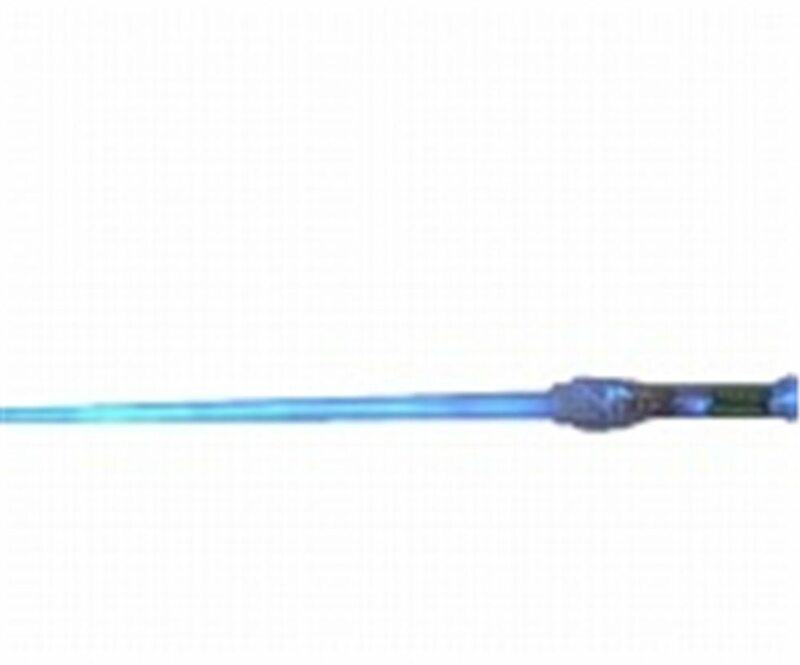 Complete your costume with this awesome light-up 27in Sword! Costume sold separately.